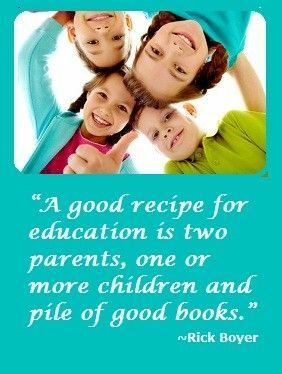 Looking for the best home school curriculum choices? Here is a list of our top 50 picks by subject. Every year we award our Top 50 choices with our “5 Star Award” based on our own experiences, visitor reviews and feedback and on the success of students who have used the programs we feature. Congratulations To All This Year’s Winners! Each year we update our list to showcase only the very best options available. Some have been on the list for years, but there are also some new winners this year! 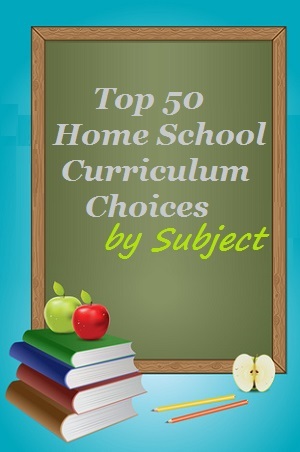 While there are many great programs and supplements out there for homeschooling families, these 50 rose to the top with the highest recommendations from our visitors. If you click on the program names, it will take you to another page to learn more about each option or supplement. Want to Help Other Parents? Wow! 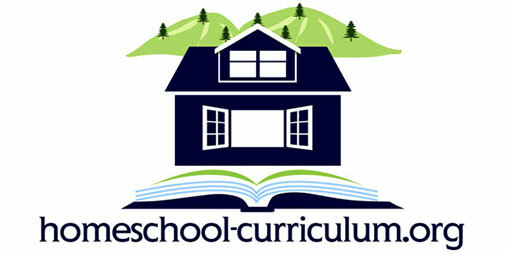 What a great selection of homeschool curricula by resource subject area. Definitely sharing this vetted resource list with my colleagues. Keep up the great work & continued success! 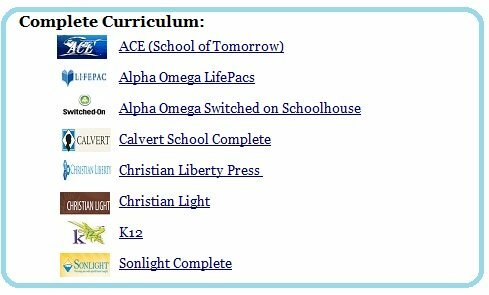 Have you looked at Paradigm Accelerated Curriculum? It is designed for independent study in print and digital format. It builds strong academic competencies while equipping students for college, careers, and domestic responsibilities. Available for grades 7 – 12 Used in homes, correctional facilities, military bases, private academies, and charters. We haven’t looked at this curriculum but would love to hear reviews from others who have!